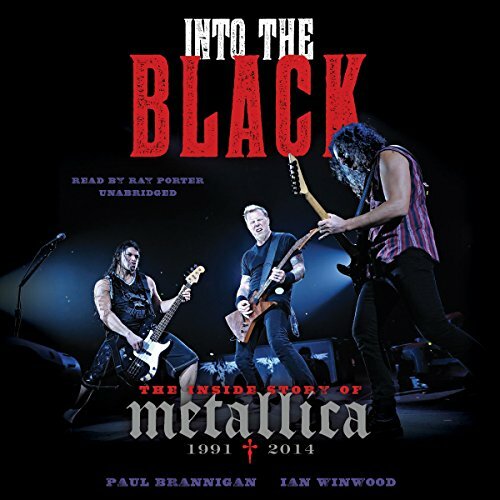 The final chapter of Paul Brannigan and Ian Winwood's in-depth coverage of Metallica details the latter half of the band's extraordinary, decades-long career. The second volume of Metallica's definitive biography opens as the band breaks through to mainstream with its fifth album, Metallica (a.k.a. The Black Album), topping the Billboard charts and its hit single "Enter Sandman" dominating the airwaves. By 1993, after a two-year tour, Metallica had become the biggest hard-rock band in the world. Success naturally brought new challenges, and the band ran the risk of alienating its original fans. It was beset by controversy over stylistic shifts, concessions to the mainstream, its stance on file sharing (in Metallica v. Napster), even the band members' haircut decisions. By the end of the century, they were a band teetering on the brink of self-destruction. A stunning return to form awaited, however. 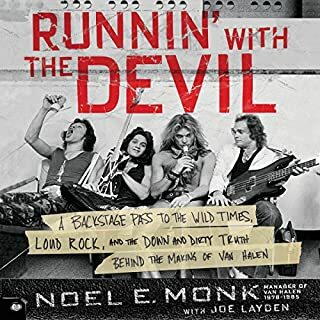 Brilliantly chronicled by top UK music writers Paul Brannigan and Ian Winwood, this is a masterful conclusion to an epic rock tome. 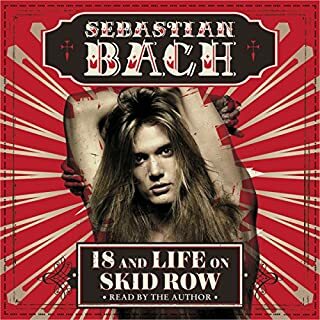 ...this volume as it covers the period of the band I am least interested in. Suffice it to say, this book turned out to be more engaging than the music it covers. Volume 1 was fantastic, surprisingly this volume is no less so. Give it a shot. It's not like it's going to make you listen to St. Anger, et al., but the stories during the makings of these latter albums still contain enough to keep even the most jaded Mwtallica fan eager to hear more. Not anyone's favorite era in their legacy but well done writing. GET THE FIRST BOOK! good book but didn't find anything that hasn't been well covered by tv and others. but still like it over all. 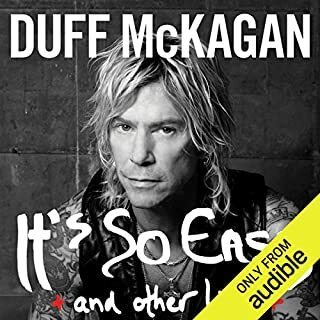 Easy book to listen to if you are a fan. This chapter in Metallica is a bit dull compared to the story of thier inception. The life of Metallica what more could you ask. I'm a long time fan of theirs. so it was awesome to here the inside story. 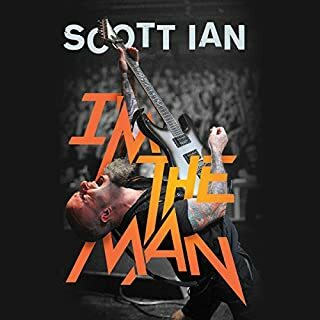 I am a long time Metallica fan and I felt like this book was definitely written by fans. So listen with that in mind. 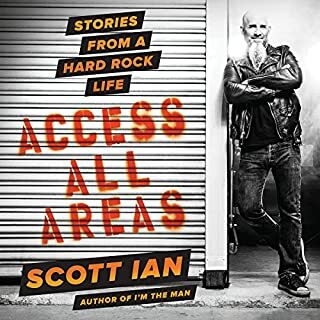 Still, it was an interesting read with a cacophony of cool insights into the band while also shining a light on a relatively unseen sector of the music industry and the rise of a dominant metal force that truly put this brand of music out there for all to see and appreciate. Worth a read whether you like Metallica or not. My only gripe is that the album LuLu should've been mentioned in maybe 2 sentences - it is a disgrace to ALL music and truly unlistenable and nothing can be said go salvage its existsnce. Unless you were to remove Lou reeds contribution (vocals) and pawned it off as an album of instrumental songs only it is in my opinion (and most everyone's) by and large the groups biggest misstep that even they swept under the rug as soon as was possible. Would you consider the audio edition of Into the Black to be better than the print version? Ray Porter delivers an outstanding performance. He conveys emotion so well during this book. 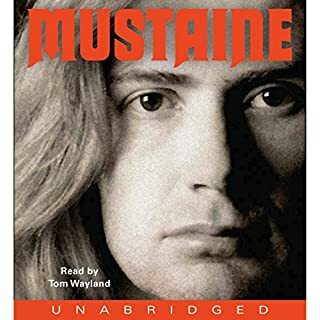 The material may be familiar to Metallica fans but but it is presented in a way that digs deeper and the authors do not pull punches. When something was bad, they say that it was bad. Highly recommended! Killer. Unique. Great read. Need to hear again soon. Awesome. Can't wait for part 3.